My sister’s last week in Manila. 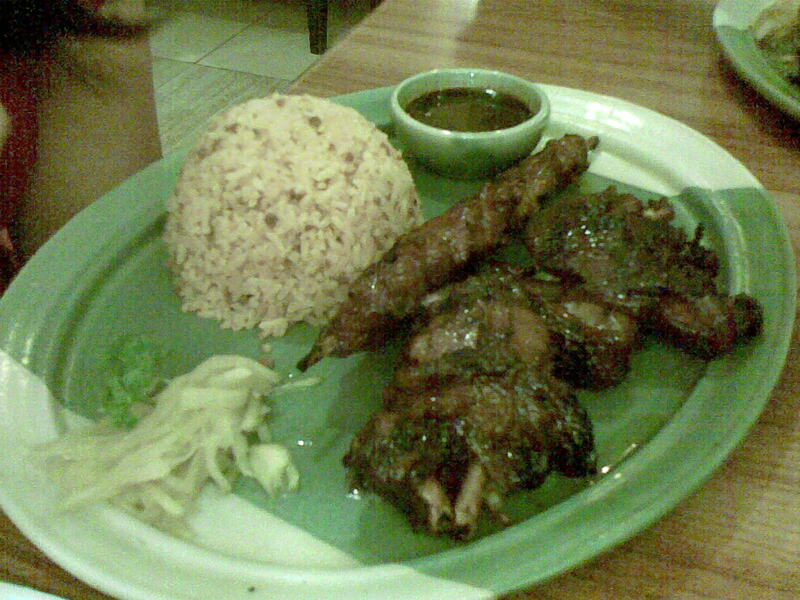 Always a treat to have chicken bbq, java rice and sauce!!! Authentic Pinoy Meal!